There are few things that can make a house feel more like a home than photos. Having pictures of friends and family spread throughout the house is great way to decorate your rooms and feel close to your loved ones. If you've gone to all of the trouble of printing your favourite images, the least you can do is to do the images justice by placing them in some beautiful photo, poster & picture frames. From small, delicate silver frames to large chunky wooden photo frames, the Homebase range covers pretty much the whole spectrum, ensuring that you'll find the perfect frame for your favourite image. Photo frames are kept on the side table and are emotionally a good connect with your target audience as it displays photos of their near and dear ones. You can add clock or 3D to impress the viewer. 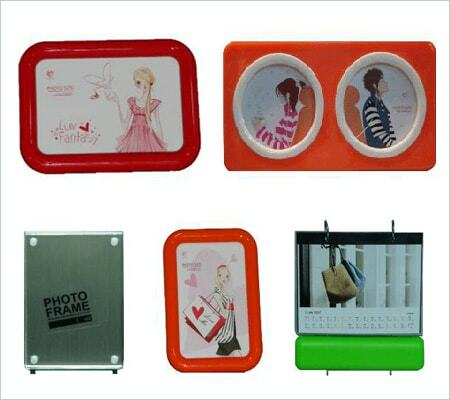 Photo frames can be three dimensional so as to display 2 photos and a clock to serve as a utility product too. Depending on your budget the frames can be mix of plastic, wood, metal, acrylic and even sun board. 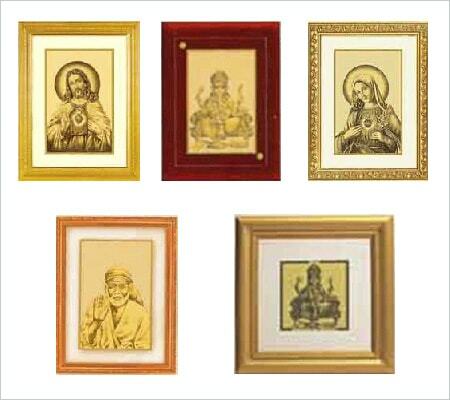 Jewellers and builders prefer to give small size frame but of better finish in gold or silver material or polish to impress the recipient with the quality of the product. Brands use LED frames to highlight their brand and to impress the viewers at retail and bar counters. As well as showing off your family photos in the best possible way, our large photo frames also make great pieces of personalised wall art. Place the frames in rows along your wall for an ordered, formal look, or hang them more haphazardly for a fun and family-friendly display. Multi photo frames can also be used as wall art, forming a great centrepiece or focal point for your living room kitchen or bathroom. Alternatively, you could choose a few of our smaller glass photo frames for your much loved photos and use them as personalised ornaments on your shelves or windowsills. 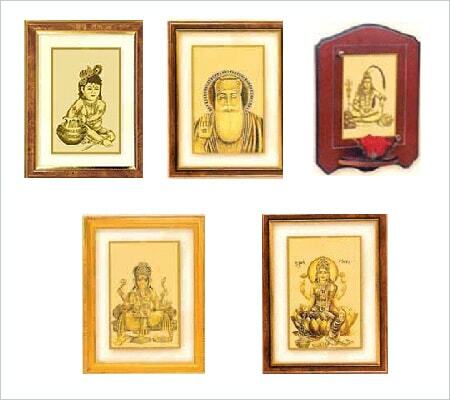 Look no further when you need choice of various photo frames in plastic, metal or any other material to serve the multipurpose of displaying the photos in a meaningful manner at different nooks and corners all over the home and emotionally connect with the target audience. As part of Corporate Gifts you can select from wall hanging, desk top and with extra functionalities too. Do let us know what is your plan or objective so that we can help you select the best for your purpose. 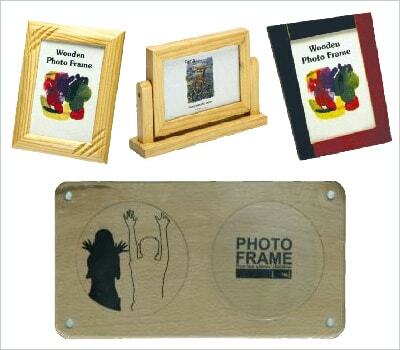 Due to the longevity of the wood and purpose of photos to preserve memories the wood is the best suited material as photo frames and the same has been used widely all over the world. Again due to versatility of the both wood material and size of the photos the frames can be customized as per your purpose and requirements either on the wall or for dual display purpose at desk, side table etc. Corporate uses certificates on a regular basis and to frame the same we can help you with the total solutions from printing to complete framing of the certificates including the outer cardboard box. As well as giving you a fantastic decorative addition, photo frames help to protect your images, keeping them in great condition so that your friends and family can enjoy them for years to come. Choosing the right custom gifts is extremely important and the money you spend on custom gifts will often be returned to you multi fold in the form of future generated business.